It snowed this week in Toronto. For our friends elsewhere, snow has already hit. It’s less than a month until Christmas – if that’s a holiday you choose to mark time with. It’s winter. And with the cold comes an almost desperate need to find warmth whether that’s under 3 sweaters or under another person. 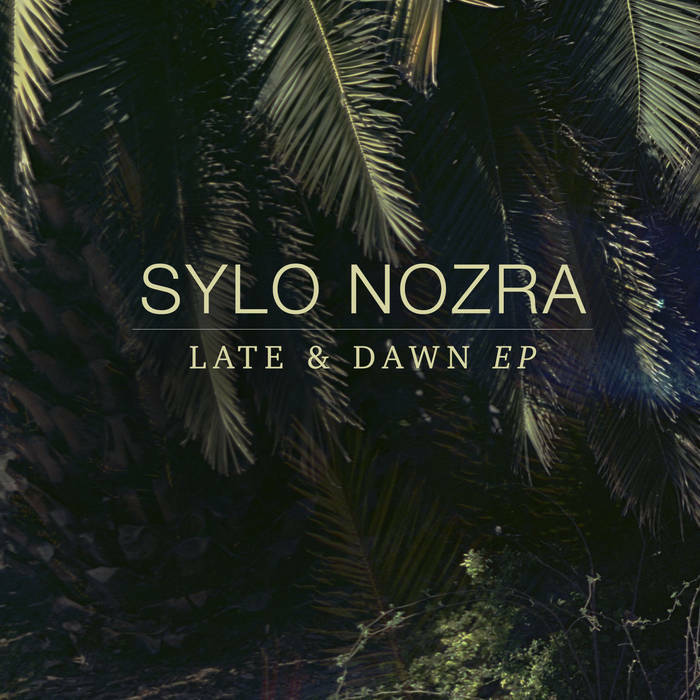 Thankfully, the smooth sounds of Late & Dawn from Toronto’s Sylo Nozra makes an excellent companion to both sweater weather and getting cozy with someone and a perfect remedy for the coldest of days. Nozra weaves a thick blanket of light electronics, creamy guitar parts, and soulful r&b melodies. A DIY recording, Nozra nestles background noises like gurgling water, birds chirping, video game sound effects, city noises, in his songs allowing them to easily transition into your own life. Both “Ferris Wheel” and “Living Colours With You” not only have these additional noises but Nozra uses them to prompt the songs’ instrumentals; a keyboard rises from the trickling water and lush foundation of “Ferris Wheel” and the bird calls and what sounds like a distant hammer (unless it’s a smartly tweaked drum) at the start of “Living Colours With You” becomes part of the beat. EP highlight “Slowly, Carefully” is a meticulously crafted downtempo track, scattered with delicately picked guitar, and quivers under Nozra’s sultry voice. In an even slower jam “Her Unspoken Love,” moves with its dancing guitar parts, subtle, throbbing synth, and chiptune-like additions; a panoply of sounds and texture that’s very satisfying. Warm up with Late & Dawn.